EASY CREAM CHEESE CINNAMON CHRISTMAS COOKIES – Easy and best cream cheese cinnamon cookies recipe ever! 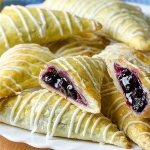 Perfect cookies for holidays! Easy Cream Cheese Cinnamon Christmas Cookies are simply cookies to make. 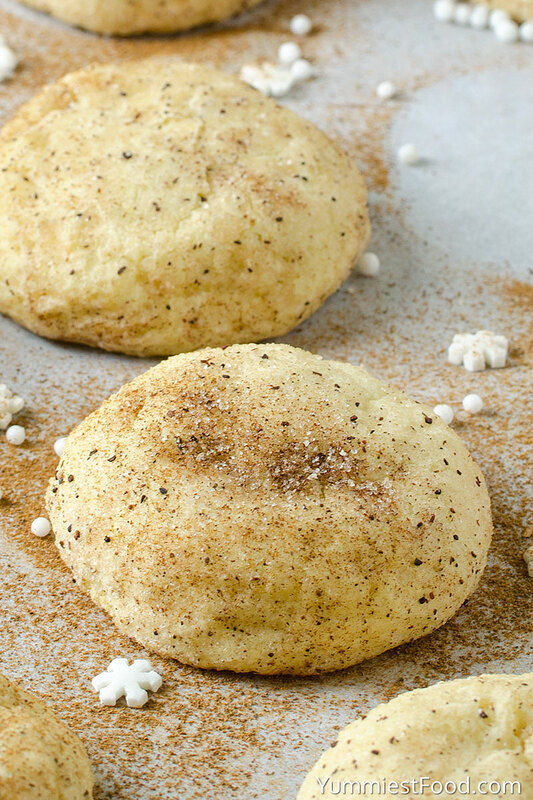 If you have never tried cream cheese cookies you are in for this treat. They are tender, slightly chewy and addictive. Cream cheese is the key ingredient that makes these cookies so good. 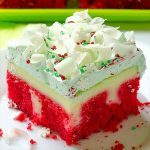 This is a classic sugar cookie recipe, but we are updating it by adding cream cheese which is going to make the cookies even more soft and delicious. 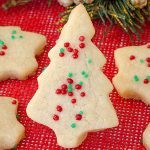 If you are looking for new Christmas cookie to try, you need to give this recipe a shot! Wrap dough in plastic wrap and place in the fridge for one hour, or until chilled. This cookie dough needs to chill, you don’t it stick to your hands more than it sticks to itself. 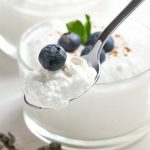 For even more of a spicy kick, add more cinnamon to the cream cheese cookie dough you can add this in at the same time as the flour. 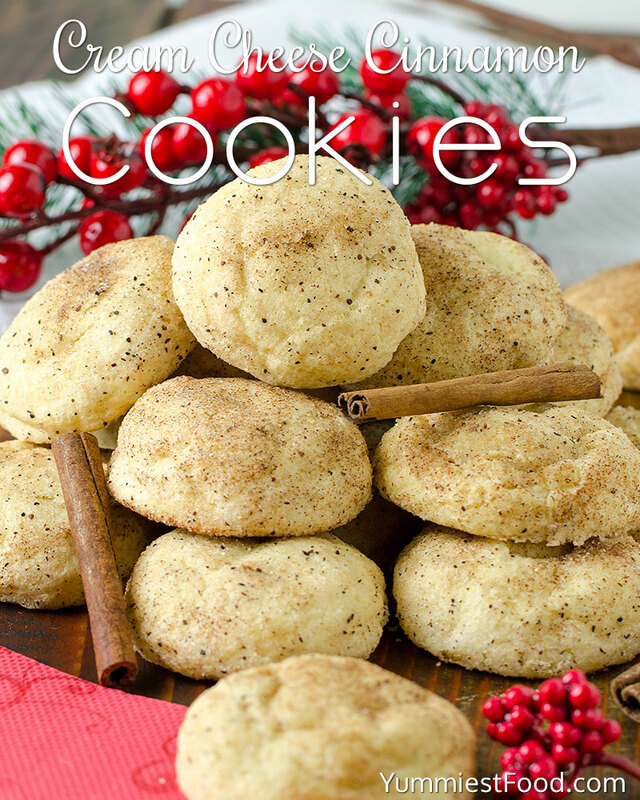 Now you are ready to bake your own Easy Cream Cheese Cinnamon Christmas Cookies. My family bakes these every year at Christmas! 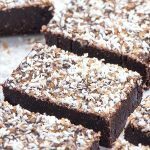 They are melt-in-your-mouth good! 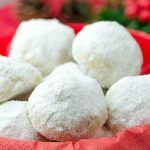 The recipe for these Easy Cream Cheese Christmas Cinnamon Cookies has been in my family for years. 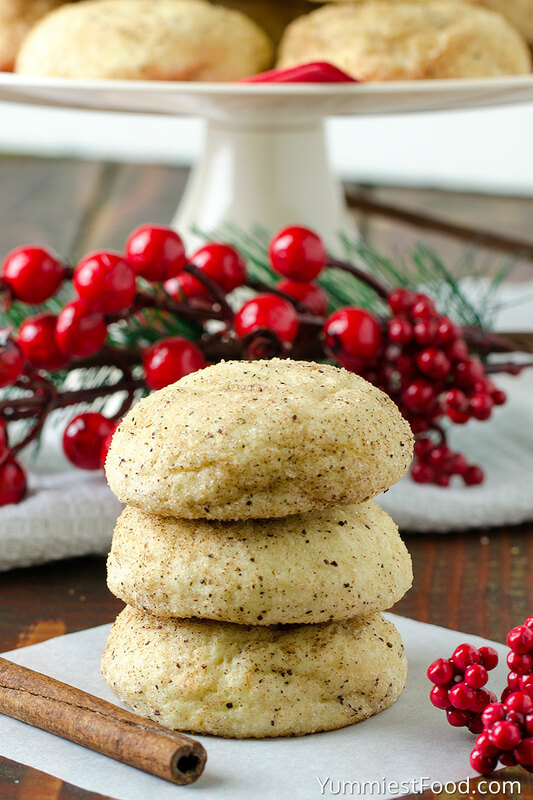 Every year my mom, sister and I get together to bake dozens of Christmas cookies and these cream cheese cinnamon cookies are always included and since we had children, the kids get to join on the fun. They rolling the dough into balls, rolling the balls in sugar and cinnamon mixture until completely coated. 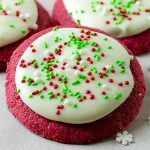 Perfect easy cookie recipe for your holiday baking! Enjoy and have a wonderful holiday season! EASY CREAM CHEESE CINNAMON CHRISTMAS COOKIES - Easy and best cream cheese cinnamon cookies recipe ever! Perfect cookies for holidays! 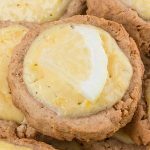 You can freeze cream cheese cookies for up to three months in an airtight container.